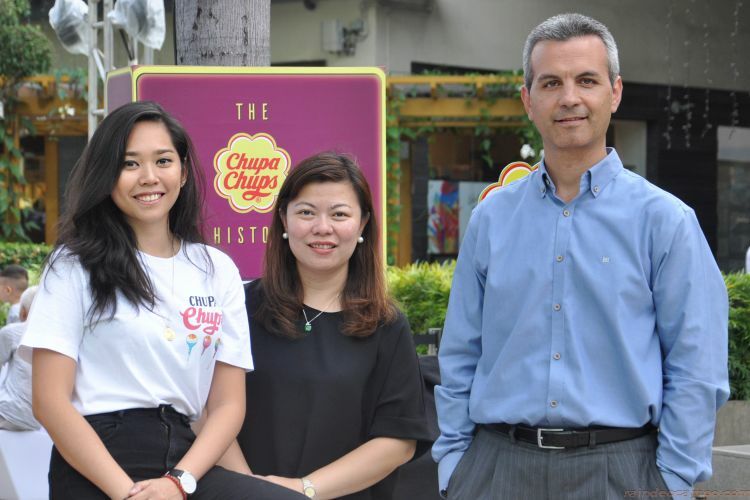 Chupa Chups, an iconic confectionery brand enjoyed in over 150 countries, celebrates its 60th birthday the #ForeverFun way. 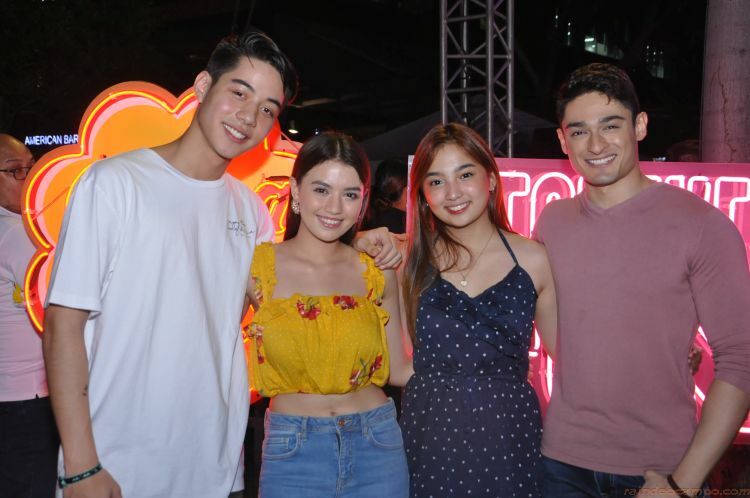 As a homage to the roots of the brand, a 1950s themed party was organized in Bonifacio High Street last Friday (November 9) attended by some of hottest online media personalities and celebs in Mega Manila. The entire party exudes fun, from its neon decorations to entertaining games to good food. For Chupa Chups, fun is for life, not just for kids. While adults may feel the pressure to grow up, Chupa Chups encourages everyone to hold on to all the good stuff and keep the inner kid alive. 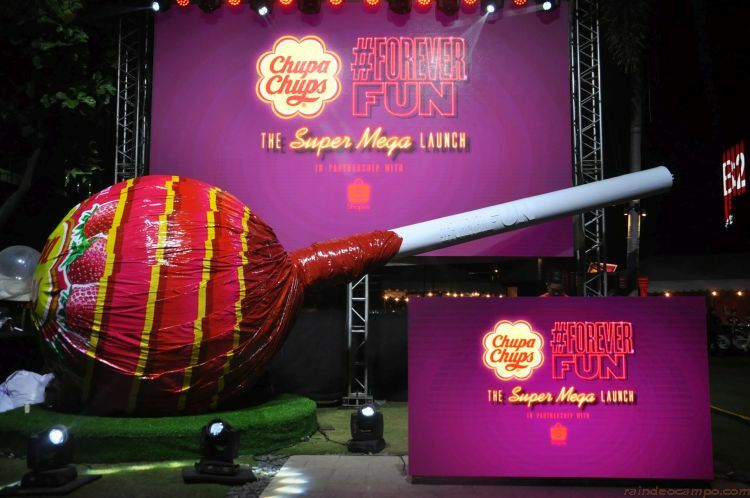 To add even more fun to the brand’s classic lollipops, unique gums, and colorful jellies, the newest Chupa Chups Super Mega Lolly was made available for the first time in Southeast Asia.